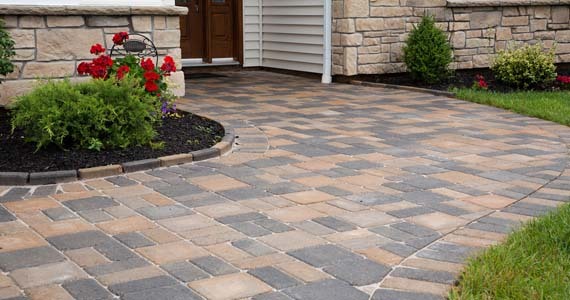 Tumbled paving creates a unique appeal to the home / garden with its timeless warmth and beauty. Tumbled pavers reflect the design hues of age old pavers, each piece having irregular edges, worn out surfaces complement that unique reproduction of the surface as if the same had been used for several years. 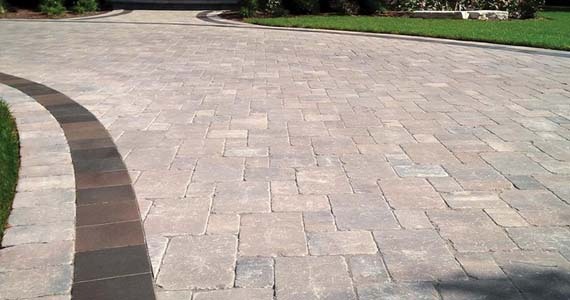 This unique finish is created by taking regular paving and putting into a tumbling machine which vibrates the stones and makes the paving stones look older than they are by giving them a worn out look. 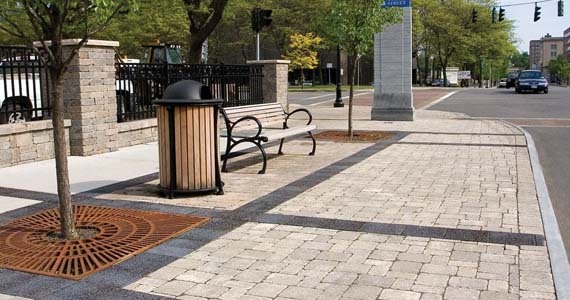 The surfaces and corners of the stones are rounded and smoothed as the machine vibrates which is what results in the instant vintage feel of tumbled paving. Tumbled paving is ideal for traditional or rustic designs. We at Associated Natural Stones ( ANSI India ) strive hard to provide our clients with quality, innovative natural stone products that try to bring little change to your life & bring you closer to the Mother Earth. We provide a wide variety of packaging facility for different kinds of finished goods. We are always looking forward to better opportunities, feel free to contact us. We care for our natural stones, you can check out various measures for their maintenance here. We have a dedicated customer service for order maintenance, please check out the steps for placing an order here. 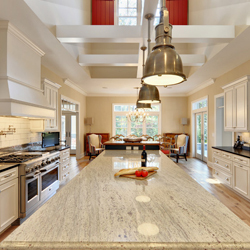 Selecting the suitable natural stone can be a bit confusing, we help you to make a choice. We believe complete knowledge of guidelines is a pre-requisite for any corporate relationship. We have a detailed information brochure for different stone tile patterns here. We believe in imparting knowledge about Natural stones and our distinguished merchandise. Associated Natural Stones India (P) Ltd.
How to Make Attractive Decoration For Your living Room. Copyright © Ansi India,All Rights Reserved with Associated Natural Stones India P Ltd.
Powered By : iTech Ecommerce LLP.